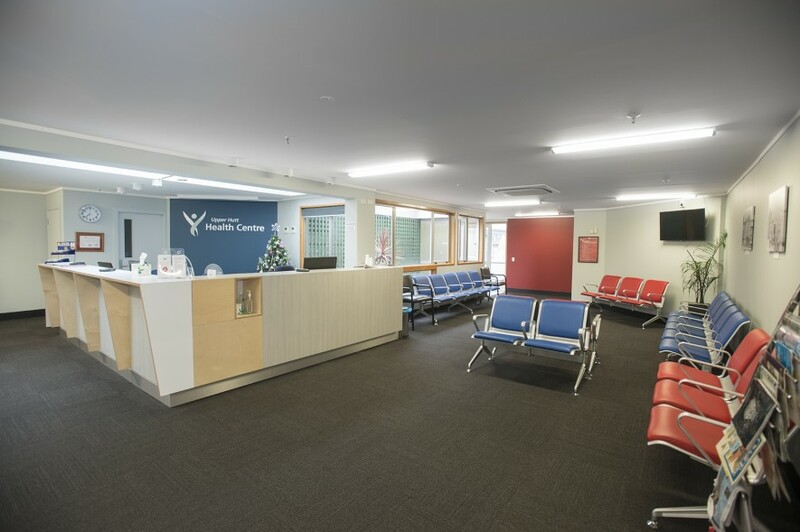 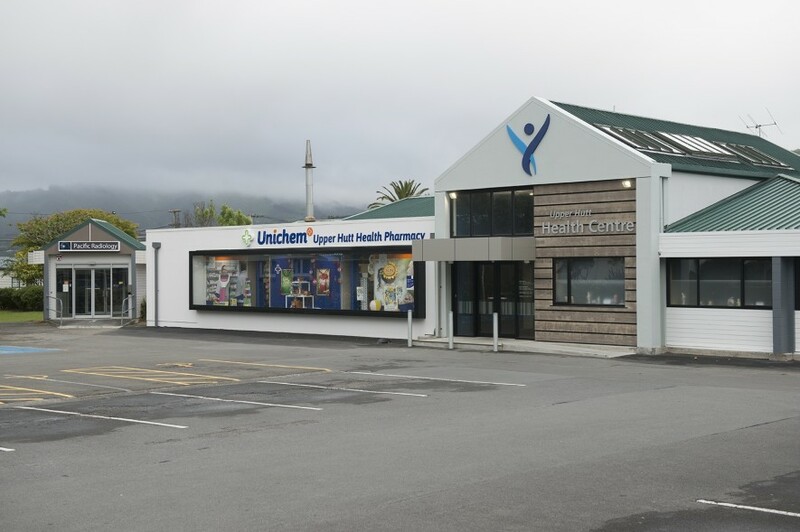 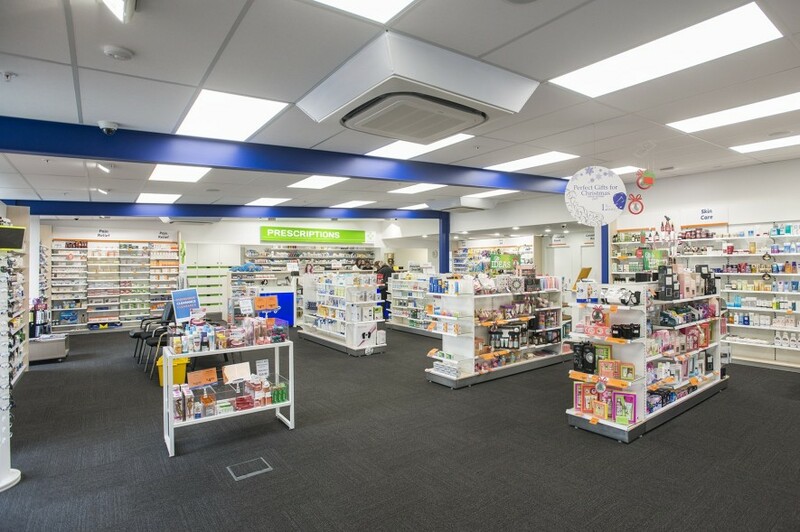 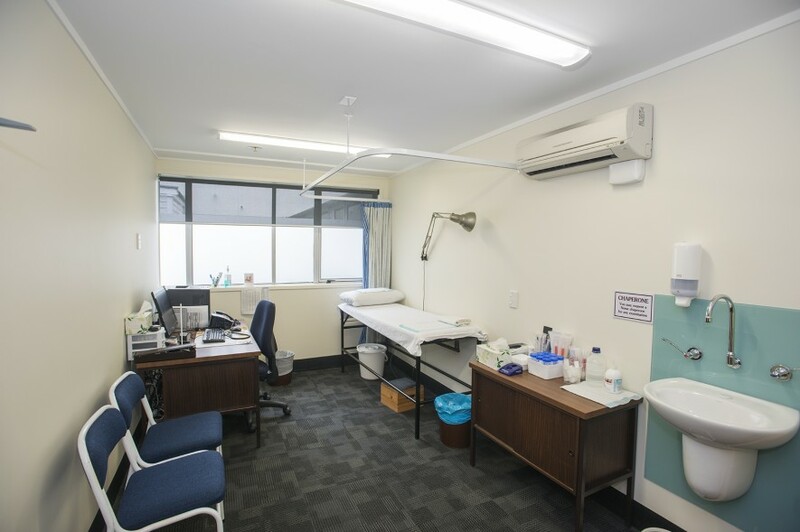 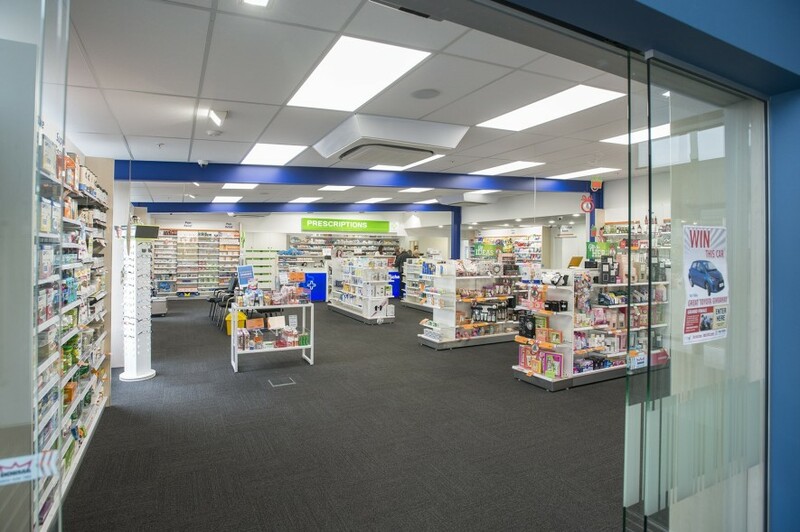 Upper Hutt Health Centre now accommodates not only a large group medical practice, but also a radiology centre, a much enlarged retail pharmacy, acute care, a skin clinic, minor operations suite, podiatry and other specialist tenancies. 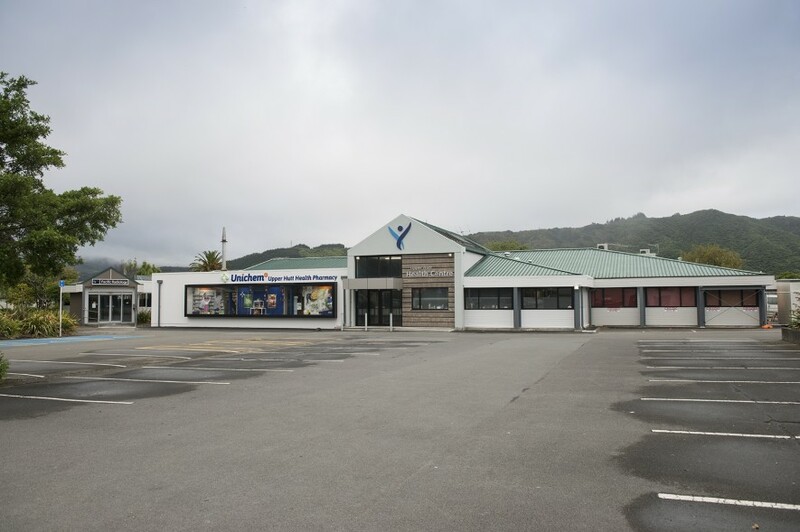 Peryer Construction Wgtn Ltd worked closely with the client and consultants, planning the work in stages, managing temporary work and staff relocation to ensure that these high demand facilities remained operational during this complex and challenging project. 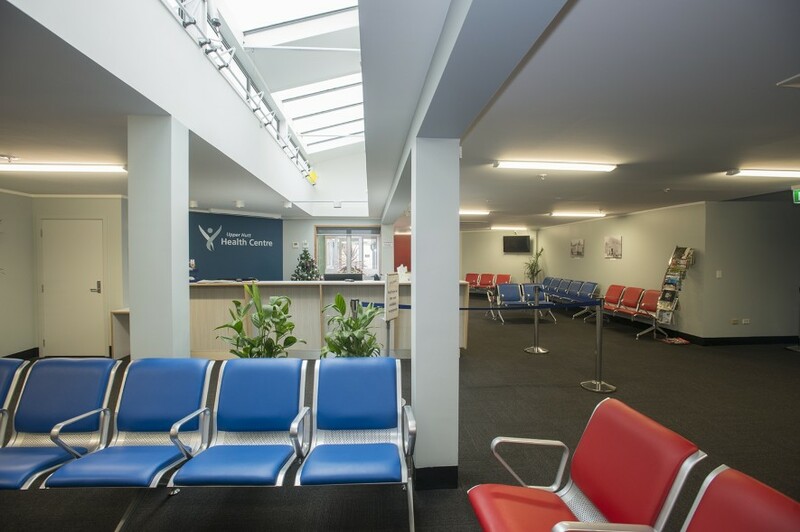 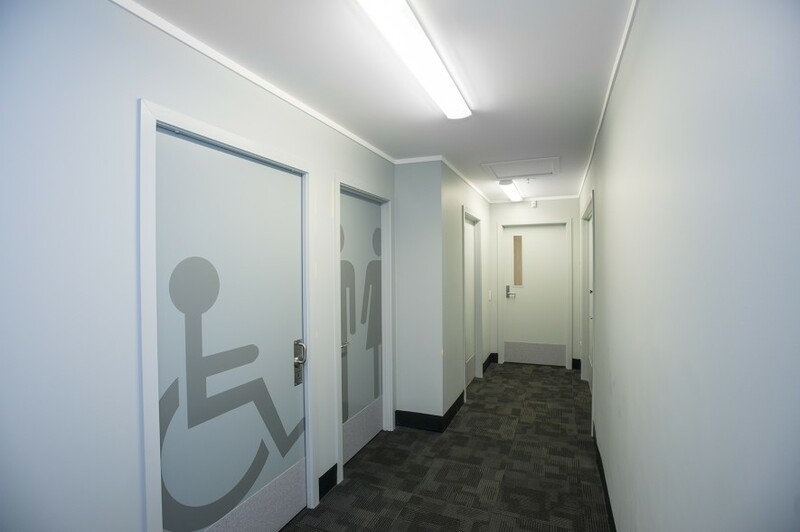 The contract works included adding more floor space, internal re-planning, and upgrading of building services. 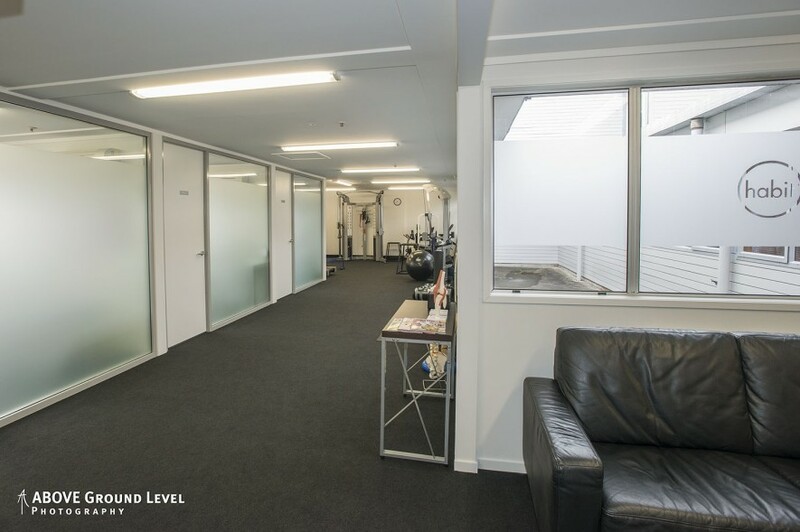 The building was also earthquake strengthened with each stage of the work. 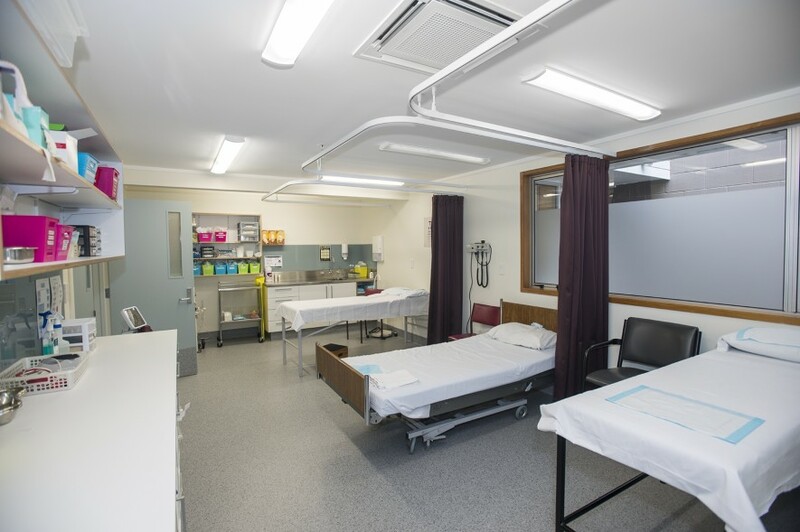 This project was completed ahead of schedule and is testament to our project management, Subcontractors and site team on this complex refurbishment project.